Rice University Art Gallery closed May 14, 2017, ending its exhibition program. For more than twenty years, Rice Gallery was the only university gallery in the nation devoted to commissioning site-specific installation art. Since 1995, Rice Gallery invited artists early in their careers, as well as artists of international reputation, to construct temporary works that visitors could enter and explore. 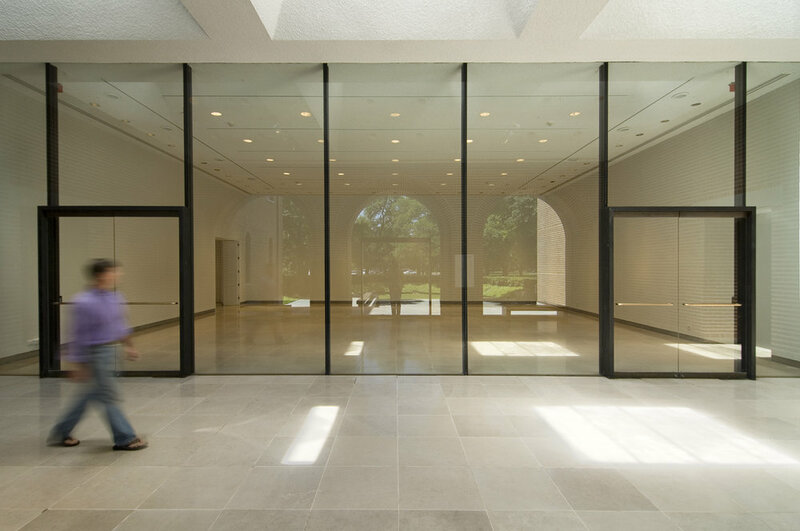 Director and Chief Curator Kimberly Davenport instituted this mission in response to the gallery’s architectural characteristics: a 40 x 44 foot “white box” space with a 16-foot high ceiling and a front glass wall. View this online archive of past installations to see a window into over twenty years of spatial ingenuity and contemporary art history. Rice Gallery's physical archives are housed at the Woodson Research Center Special Collections & Archives at Fondren Library, Rice University.